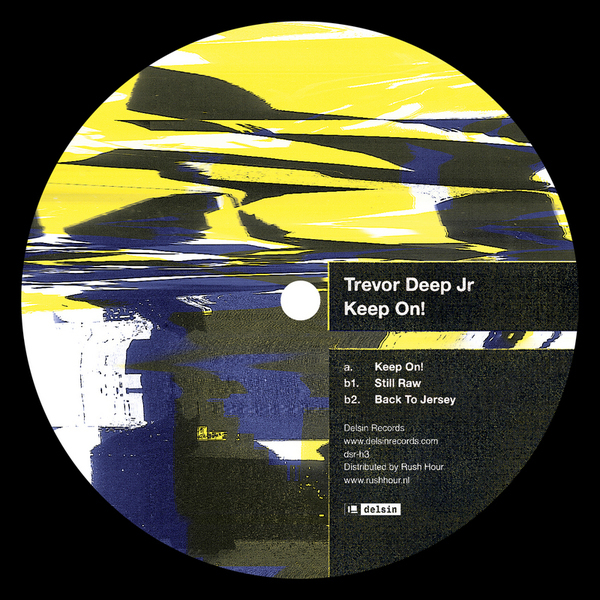 Warmest Detroit House homage from Helsinki's Trevor Deep Jr. The 3rd release in Delsin's new House-aligned sub-series sports the plush A-side 'Keep On! ', a carefully constructed scene of crisply rendered yet distanced drums and a striking male vocal buoyed by hovering chords in a dusted atmosphere. 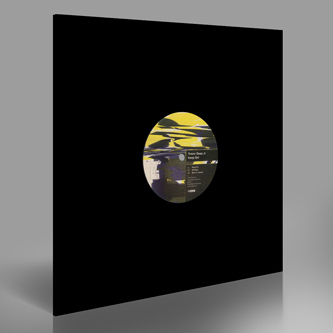 Flipside, the gently insistent instrumental 'Still Raw' picks up the pace but keeps the vibes heads-down while 'Back To Jersey' simmers on a blue late night feel with grubbing bass and vintage synth strings. Warmly tipped for fans of Prescription, Mojuba, Slow House.